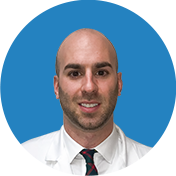 Dr. Armin Tehrany and his team of orthopedic specialists are devoted to providing the finest orthopedic care for every patient. 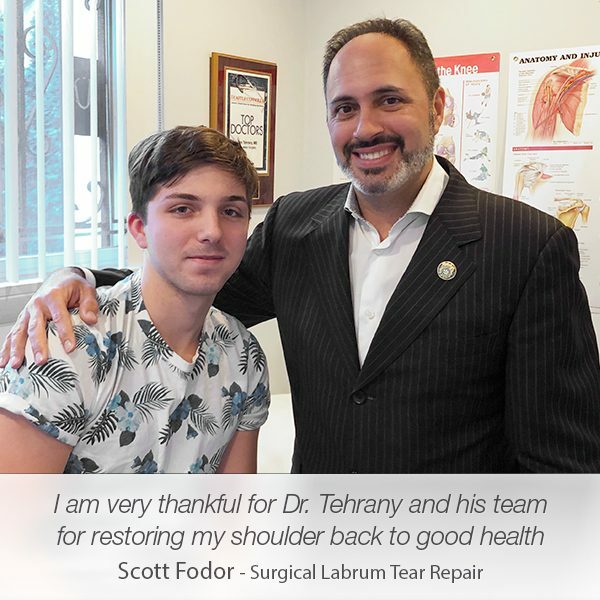 For Dr. Tehrany, this care begins by educating the patients about their injuries, helping them understand their condition and thoroughly explaining the available shoulder treatments like SLAP repair. 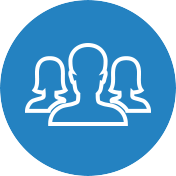 That’s why patients feel comfortable, calm and eager to endorse Dr. Tehrany to their family and friends. Just like John Doyle did. We are very proud of his compliments, they made us blush. 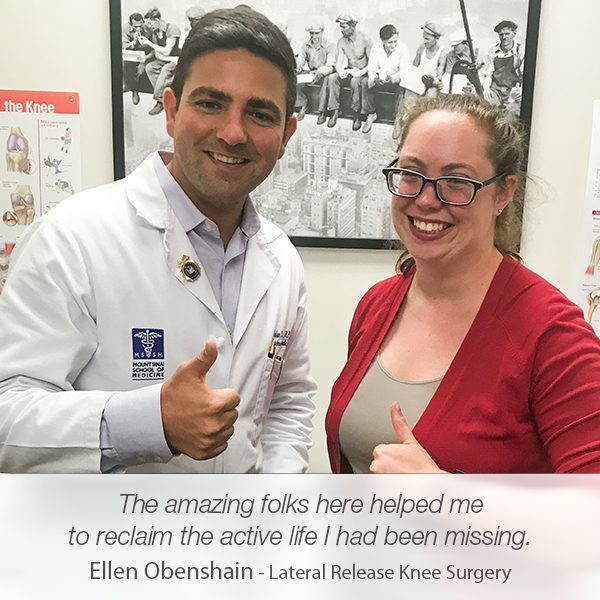 We are extremely satisfied that he is living a pain-free life again. 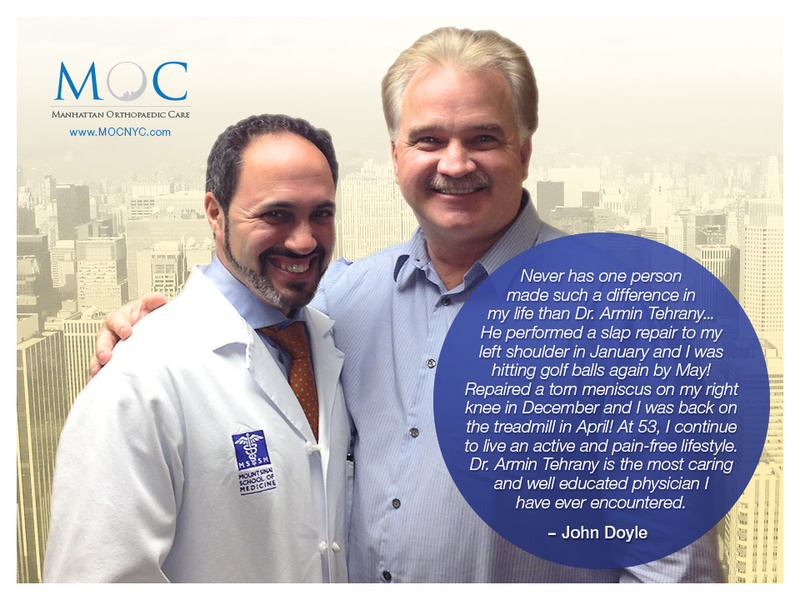 “Never has one person made such a difference in my life than Dr. Armin Tehrany and his staff of professionals. 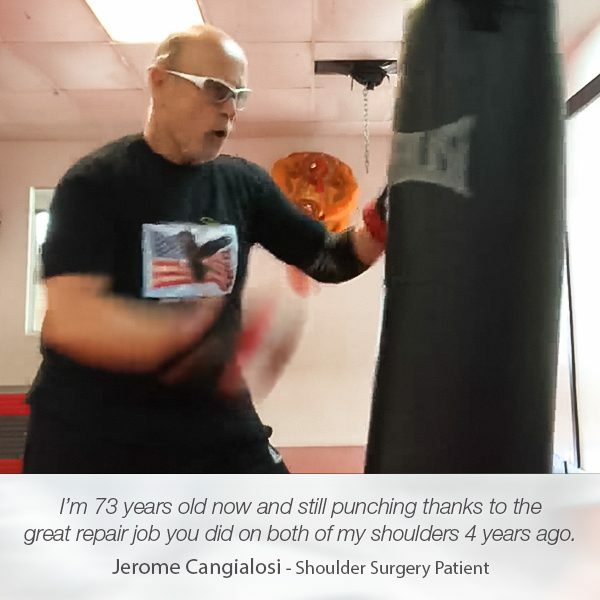 He performed a SLAP repair to my left shoulder in January of 2012 and I was hitting golf balls again by May! Repaired a torn meniscus on my right knee in December and I was back on the treadmill in April! Above all, I was more impressed with how much time he took to educate me about each of my injuries. 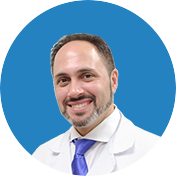 Dr. Armin Tehrany never rushed me into making a decision without explaining other options. 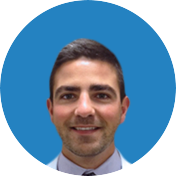 He wants the best for his patients and you feel it from the moment you walk into is office. And once I decided to opt for a surgery, he articulated each procedure in its entirety. 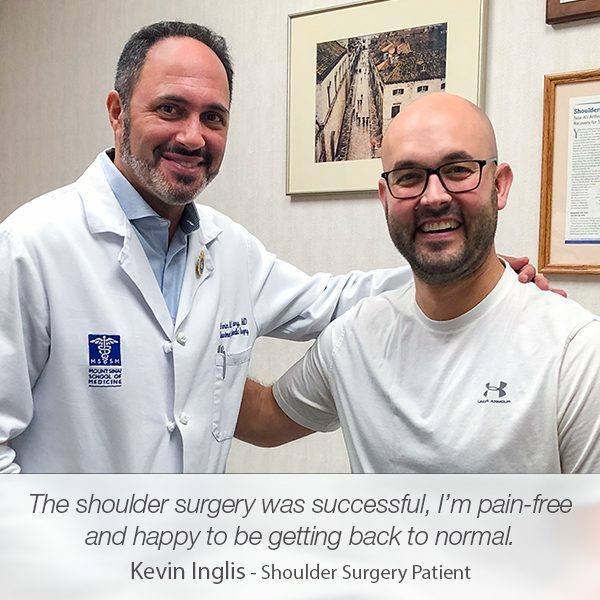 Through his continued care & guidance and a little Physical Therapy, I have regained complete lateral movement in my knee and full range of motion in my shoulder.”, wrote Mr. Doyle in his patient testimonial after the slap repair and torn mensicus repair.